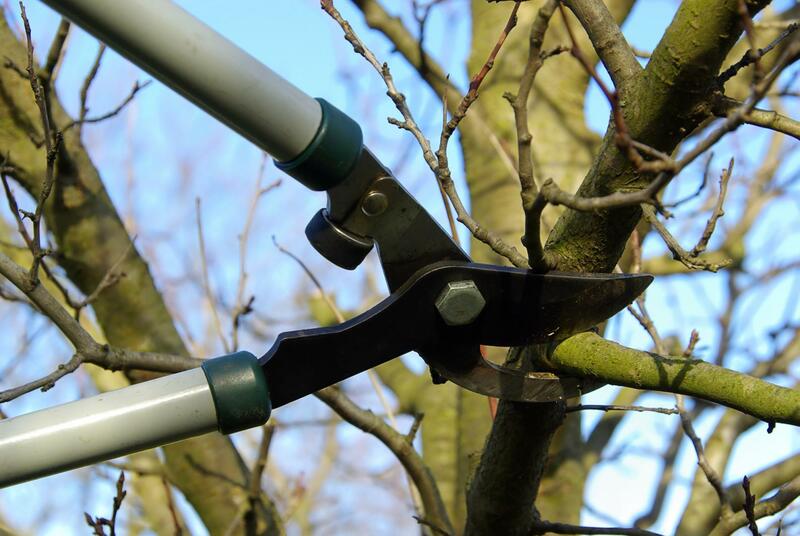 K-W Tree Expert Co. offers tree trimming and pruning in Kitchener. Contact us! 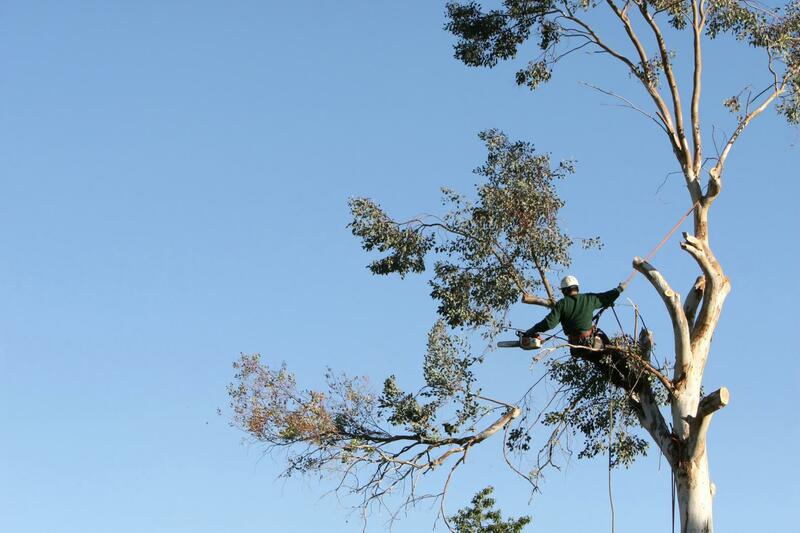 We provide year-round tree care at affordable prices. Get in touch for efficient tree trimming services!